There is no standard measurement for jeans waist size. 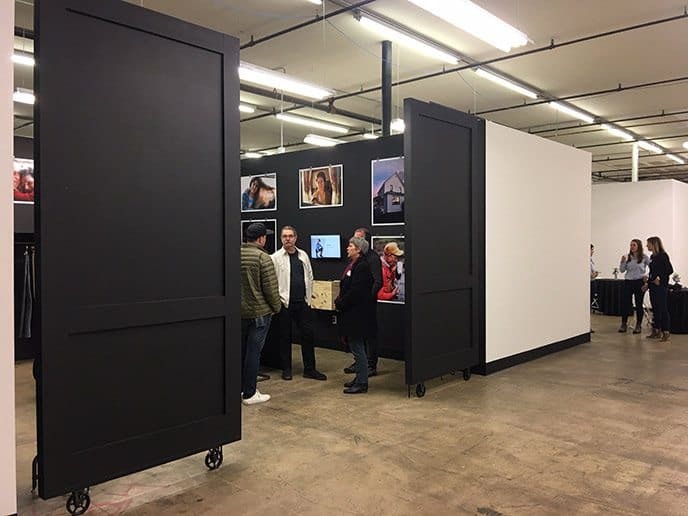 Sizing varies considerably by brand because designers have different visions for the look of their jeans. In other words, jeans are not true to size. Here we demonstrate how to get the right jeans waist size by measuring. See waist sizes for a best selling jean. 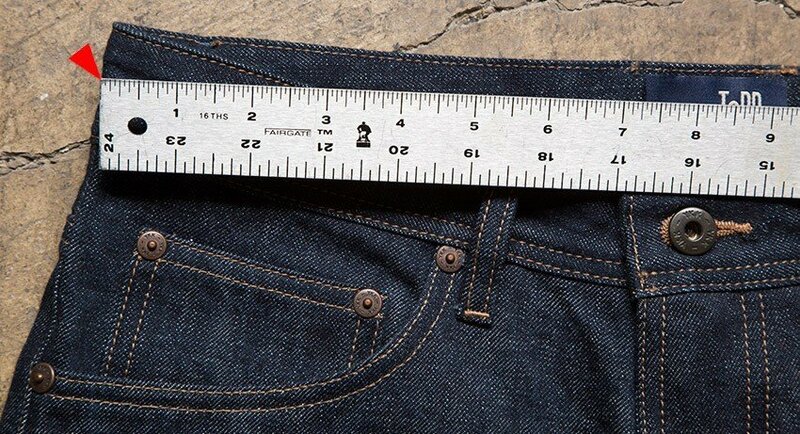 For all the denim brands we evaluated, jeans waist size measurements vary between 1” and 3” over the labeled size. 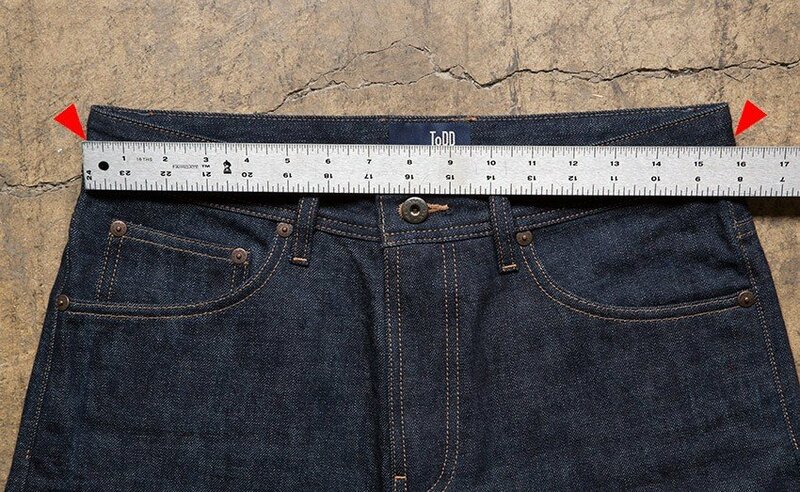 For example: a jean with a 34 size label actually could measure anywhere from 35” to 37” at the waist. To make sense of this, the customer would need to have knowledge of the designer’s intentions. 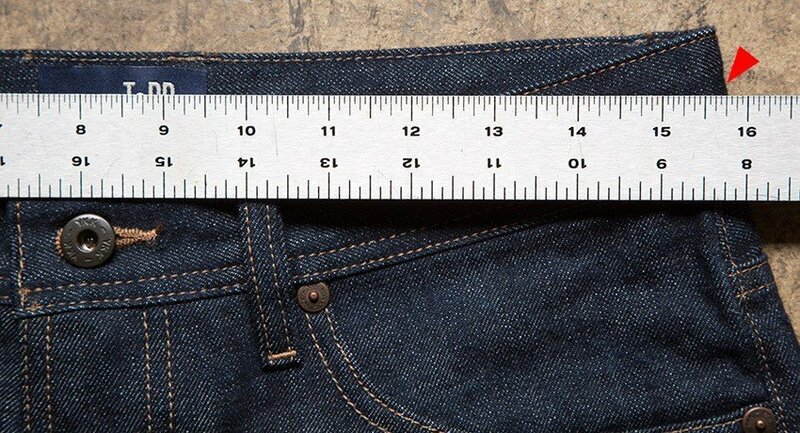 The Levi’s brand may prefer a longer rise for their standard fit, and the jeans need to sit higher on the waist to prevent sagging in the crotch; therefore, Levi’s may target 1” over the labeled size. 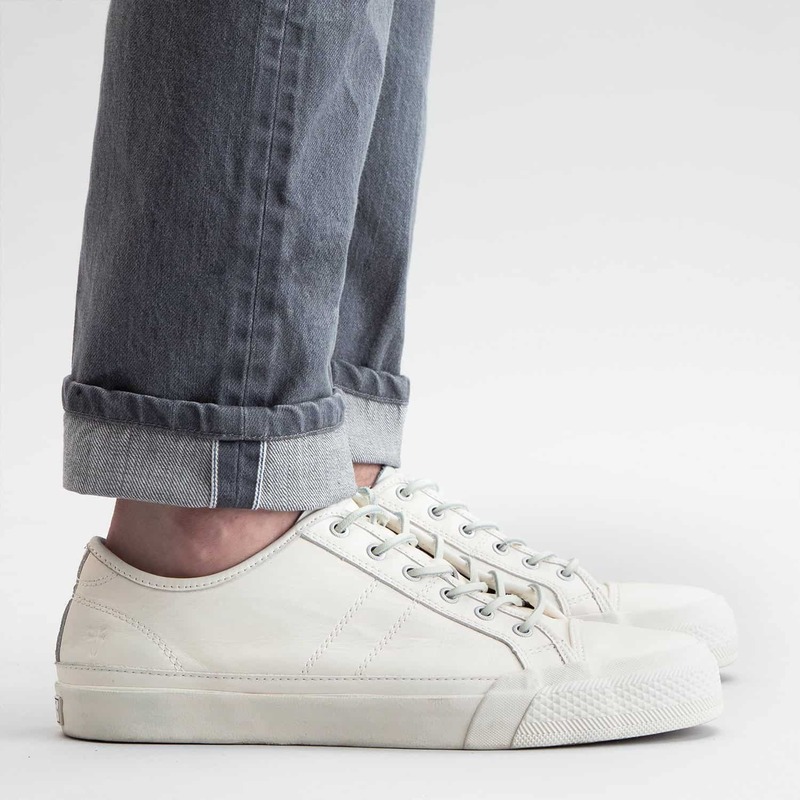 In contrast, Diesel may prefer a shorter rise, and the jeans need to sit lower on the waist to keep the crotch from riding up; thus, Diesel may target 2 1/2” over the labeled size. 1. Select the jean with the best fitting waist. 2. Lay it flat on a counter and smooth out the wrinkles in the waist. 3. With a ruler (or tape measure), measure across the middle of the waistband. 5. This actual dimension will be the target spec not the size you order. (Be aware that we add 1 1/2” to the target spec to arrive at the labeled size; therefore, if the target is 34 ½”, the customer should order Todd Shelton size 33”). For a more detailed description of this process, visit the sizing charts on any jeans product page.